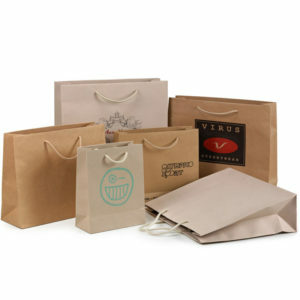 Paper kraft bags with cord made of high quality craft paper. 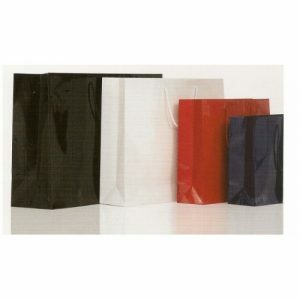 Their weight ranges from 125g to 170g. 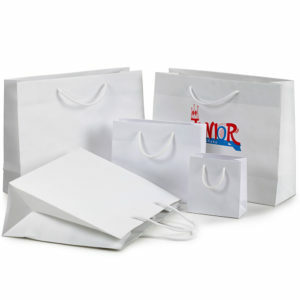 These luxury paper bags with cotton cord combine quality and elegant style, making them the best sophisticated choice in a paper bag to print on your corporate logo.